Beau Desert lies within what was once the Staffordshire estate of the Sixth Marquess of Anglesey, Charles Henry Alexander Paget. 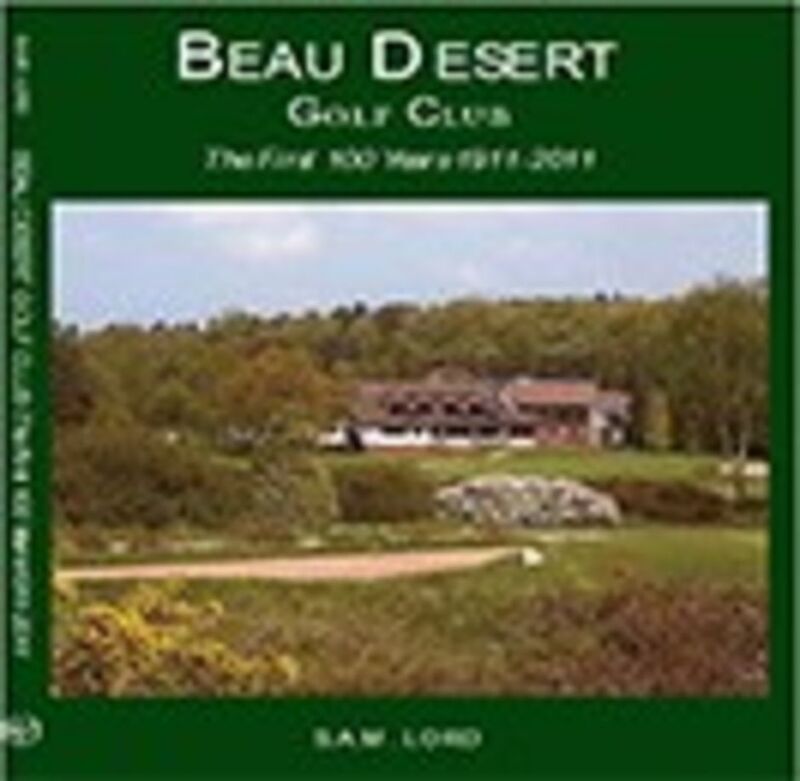 Until 1919, when the Marquess reluctantly abandoned their home at Beau Desert Hall and retired to the family home in Anglesey, he was a great supporter of what was to become known as Beau Desert Golf Club. 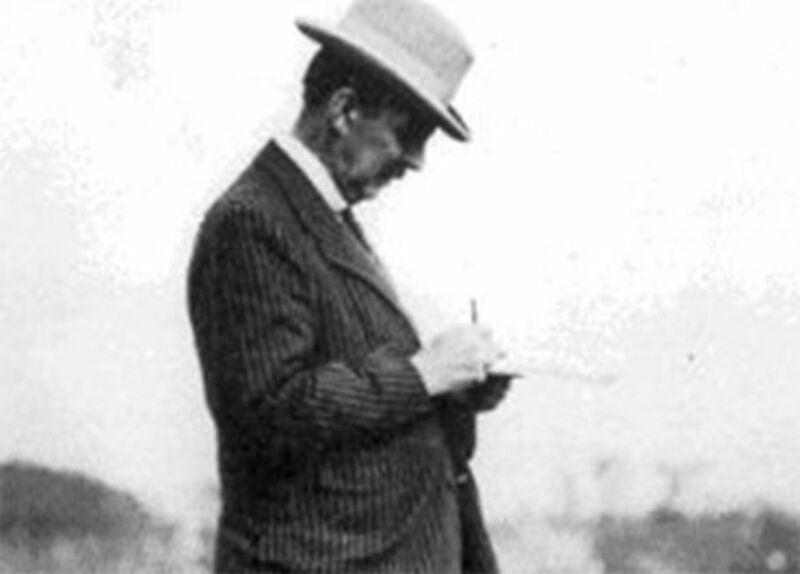 At a meeting on the 30th September 1911, initiated by a Mr Lindop, not only did he agree to 'hills at the back of the church' being used as a site for the course but he subsequently accepted the position as the first President of the club. 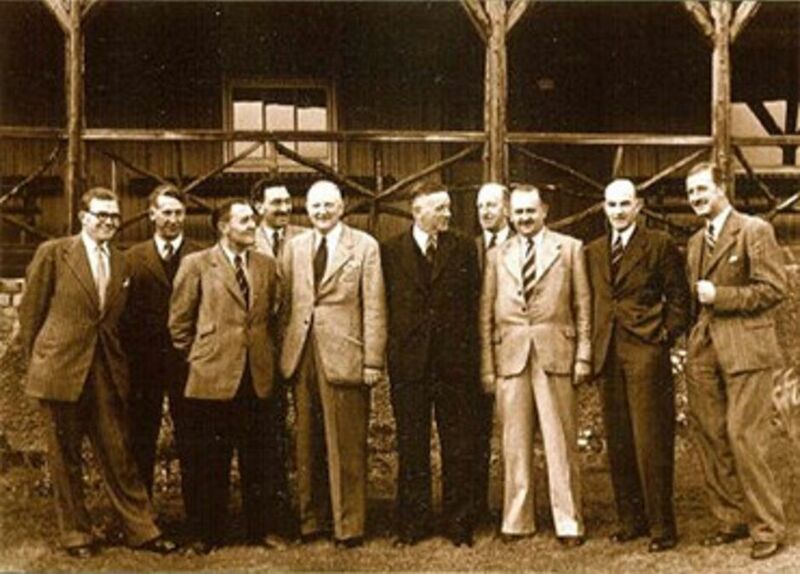 Following the inaugural meeting, the Marquess immediately set about building a course and while the other golfers played at Rawnsley, the plan to construct a course on the Hednesford Hills was amended and a course prepared on the present site. Golf Illustrated (November 22, 1912) reported:- New course at Cannock Chase - "A nine hole course is being laid out by Mr W Herbet Fowler for Lord Anglesey at Beau Desert, Cannock Chase. Only nine holes are being made at present but ultimately there will be eighteen." 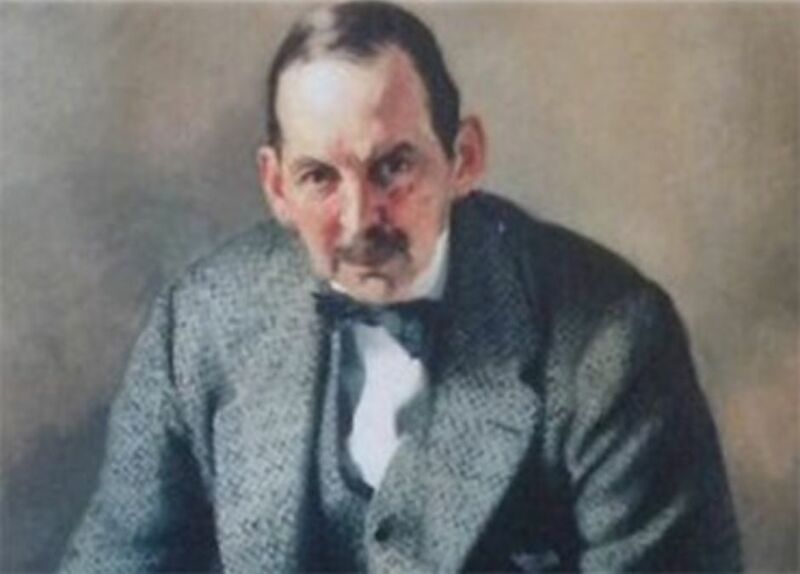 All considered, it is clear that the course was of 18 holes from the start in mid to late 1912, that it was substantially complete by the start of the First World War and that it was intended for local golfers, who were using the course pre 1920, just as much as the Anglesey family. Mr Harvey, of Rawnsley, remembers that in 1915/16, when he was 14, he was collected from Cannock Wood Colliery - where he had just started work - by Col. Williamson's open-topped Rover, and was taken to the Beau Desert course to caddy. He remembers the course starting at the present clubhouse - as now - and having 18 holes.